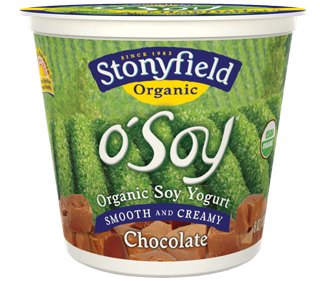 Frugal Fitness: Holiday Meal Makeover With Soy! 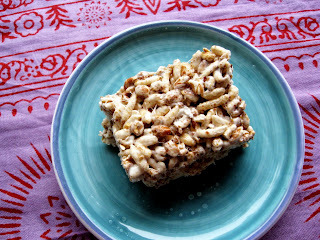 Holiday Meal Makeover With Soy! 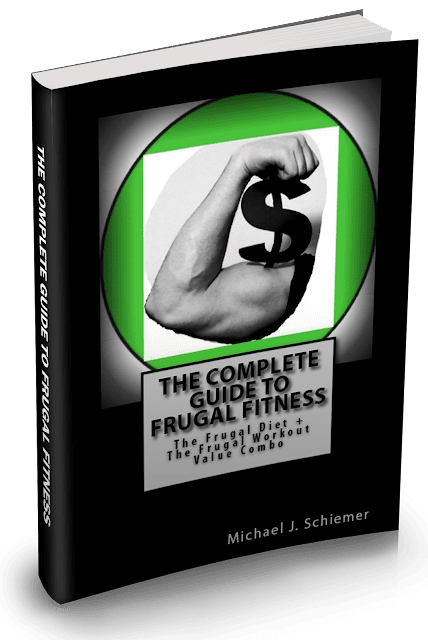 A very Happy Holidays to you from Frugal Fitness! I hope you are all enjoying a happy and healthy holiday holiday season and really making the most out of the end of the year. While it is a joyous occasion for a lot of people, it can also be a difficult time to maintain optimal levels of fitness and nutrition. There are Christmas and New Years parties, family get-togethers, reunions with friends, presents to buy, traffic, and plenty of very sweet treats everywhere you turn. 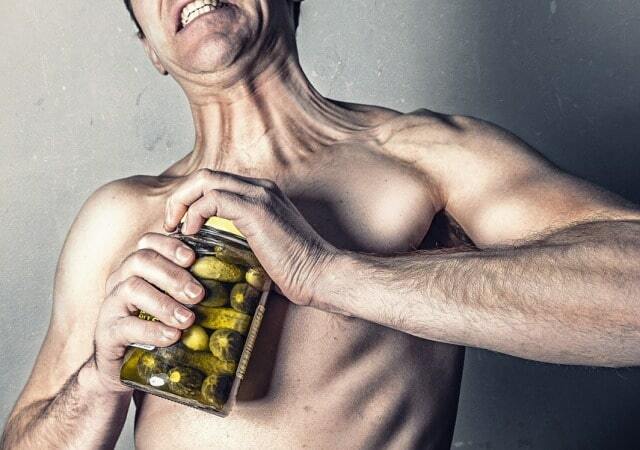 The stress, busy schedule, and unparalleled convenience of junk food can cause even the most religious of fitness addicts to gain a few pounds. But that's why I am here, Captain Frugal SoyMaster to help you make some smarter choices this holiday season and keep your waistline (and wallet) in check. In my house our tradition used to always be bacon and eggs Christmas morning, with plenty of toast and real butter. We'd have hot chocolate, coffee with cream and sugar, hot apple cider, and often some more pork products in the form of Taylor Ham. For dinner we'd have shrimp scampi with a rich creamy sauce. In between it would be Christmas cookies and candy most likely. Now that's not very ideal nutritionally speaking and we had to make a change for the better. We started cleaning up our Christmas morning tradition by subbing out the bacon and Taylor Ham with Boca Breakfast Patties. 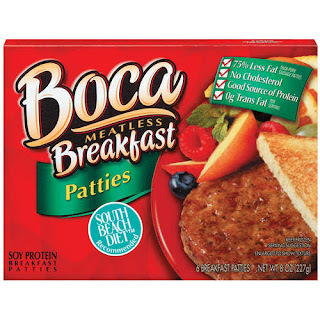 These taste great and are a massive nutritional improvement over their meaty counterparts. We usually still have eggs but sometimes substitute with egg whites or Egg Beaters for lower calories and fat. 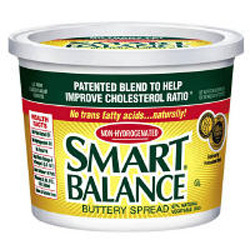 We still have toast and butter but we've switched the white bread to whole grain or multi-grain and the real butter to Smart Balance buttery spread which utilizes healthier soybean oil and other vegetable oils. We cut out the sugary hot spiced apple cider for chocolate or vanilla soy milk and added regular soymilk to our hot chocolate and/or coffee instead to improve our beverages' nutritional rating. For snacks between the late breakfast and dinner, now I usually just have a bowl of Kashi Go Lean Crisp Berry Crumble with soy milk, and a soy protein shake with powder and soymilk. This fills me up and keeps me energized for a long day of opening presents, working on the computer, and spending time with family (gotta love em!). 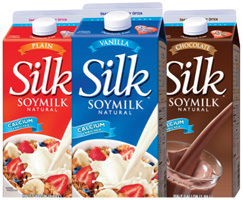 If I'm still hungry, I'll have a little more coffee with soy milk and maybe some edamame, soy crisps, or a scoop of soy butter. We still usually eat shrimp and pasta for dinner, but we've made improvements there as well! 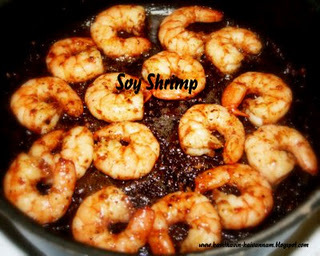 First off, we lower the fat and cholesterol content big time by using soy sauce and other spices to flavor the shrimp. Then we switched out the white pasta for whole grain, either Barilla or generic will do! Might add some red pepper as well and I think overall it tastes just as good, and with less than half the calories and fat! Of course feel free to add as many veggies as you'd like to the meal such as broccoli, snap peas, and carrots. For dessert we don't eat a lot of pies, cakes, and regular cookies anymore. 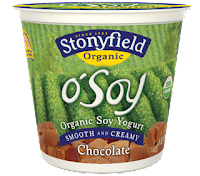 We usually have a low calorie tasty treat like StonyField Organic Soy Yogurt in tons of great flavors or Kashi Krispy Treats (like Rice Crispy Treats except 100 times better for you and still tasty!). 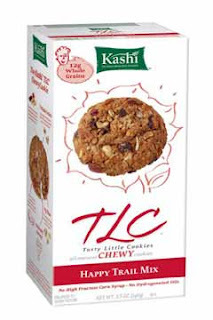 We might have a Kashi cookie or two, or even make our own Christmas cookies or cookie bars with soy protein powder and/or Kashi cereal! You can even decorate your homemade Kashi cookies to make them more festive! Another good dessert is hot cocoa with Silk Vanilla or Chocolate Soy Milk added liberally for an even richer taste! Also, don't forget to take a nice group walk after your holiday meals to help burn off some extra calories and stay active! Get those family members off their butts and get them going, even if it's snowing! 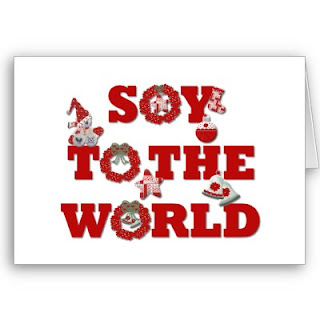 Overall, with the inclusion of some soy products, you can eat and drink much healthier this Holiday Season without giving up taste and tradition! Enjoy! Kashi Cookies: Store bought or make your own! And now to help you make that holiday meal makeover, another fantastic Grocery Gift Card Giveaway! All you have to do to enter is comment on this blog post (comment section is below) and answer the question "How Do You Use Soy In Your Holiday Cooking?" Make sure to comment by Sunday night, December 25th and please feel free to share this post with your friends, family, and social network! Winner will be chosen at random from all valid entries. Good luck, and as always let me know if you have any questions! I am Thankful to have you all as my readers!